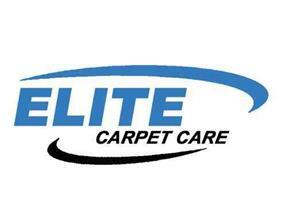 At Elite Carpet Care we carry out all methods of upholstery cleaning that will extend the life of the fabrics which lie on your arm chairs, sofas and mattresses. Whilst remaining kind to the fabric, we are dedicated to the removal of soils, stains and odours that have been embedded in the fabric. Our state of the art equipment has been designed to minimalise the amount of moisture we use meaning we will never over-wet the fabric bringing you faster drying times.